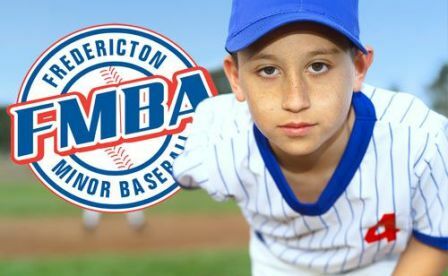 The 2016 edition of Baseball for Kids Day will be played Saturday, July 16th against the NBSBL Champion Charlottetown Islanders. The afternoon game gets underway at 4 PM witha 2nd game to follow around 7 PM. 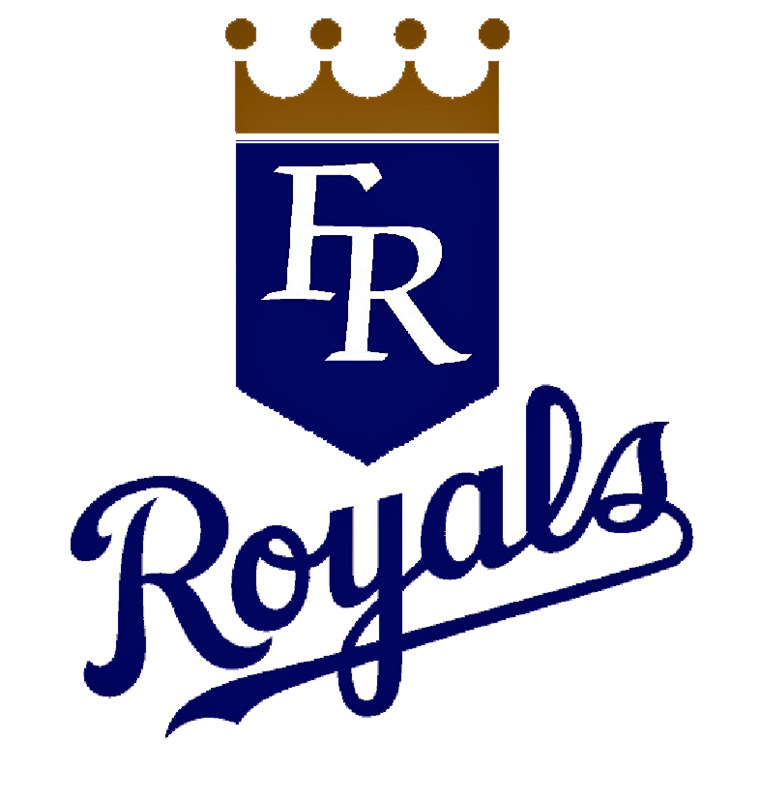 The Royals players and executive encourage everyone to come out and support this great event. More details about the days activities will be released soon.